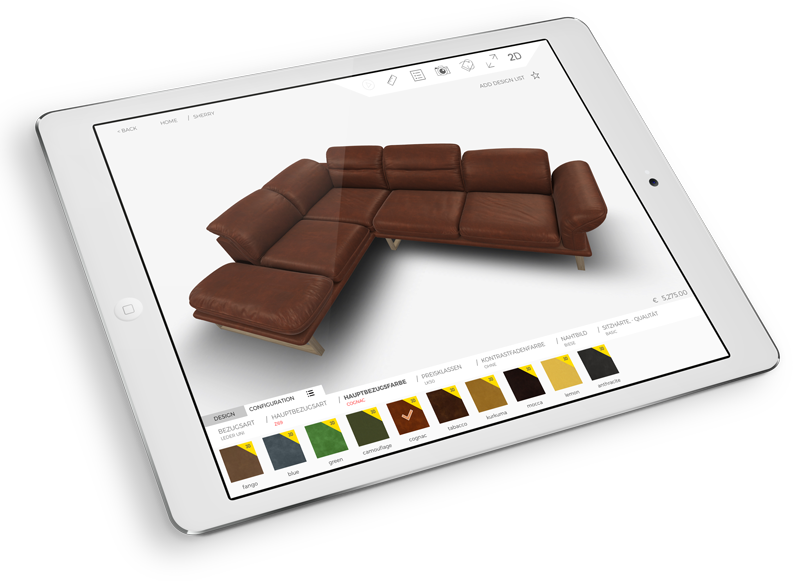 With TD Furniture 3D Configurator Now It’s Possible To Design Furniture for Every Personal Preference! A crucial element of furniture sales is having the capability to customize furniture based upon the indivual client’s needs and desires. 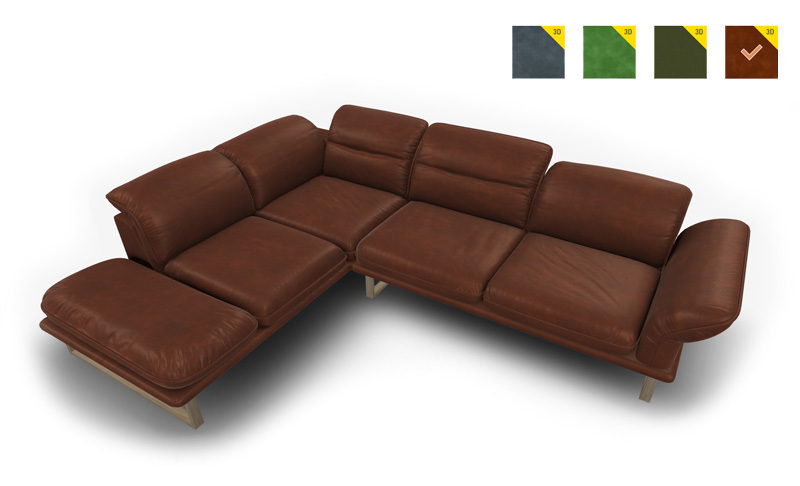 TD Furniture 3D configurator has a unique way of presenting products. 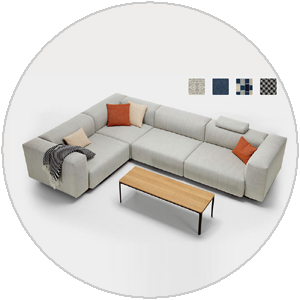 TD Furniture enables your customers to design a sofa based upon the variables in their home to meet the preferences of their lifestyles. Thanks to the modular structure and finish control, you can easily offer infinite combinations; navigating only with a touch of a finger. How About Turning a Sales Specialist into an Interior Designer in a Matter of Minutes? 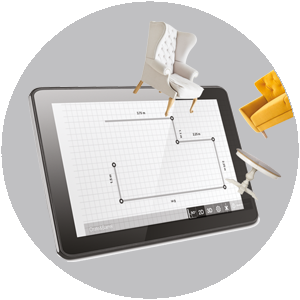 Tablet Dekor 3D Designer Application is an IOS and ANDROID based software that allows your sales specialists to make 3D designs, product draping and presentations from a PC, tablet and mobile phones utilizing your company’s 3D product library. 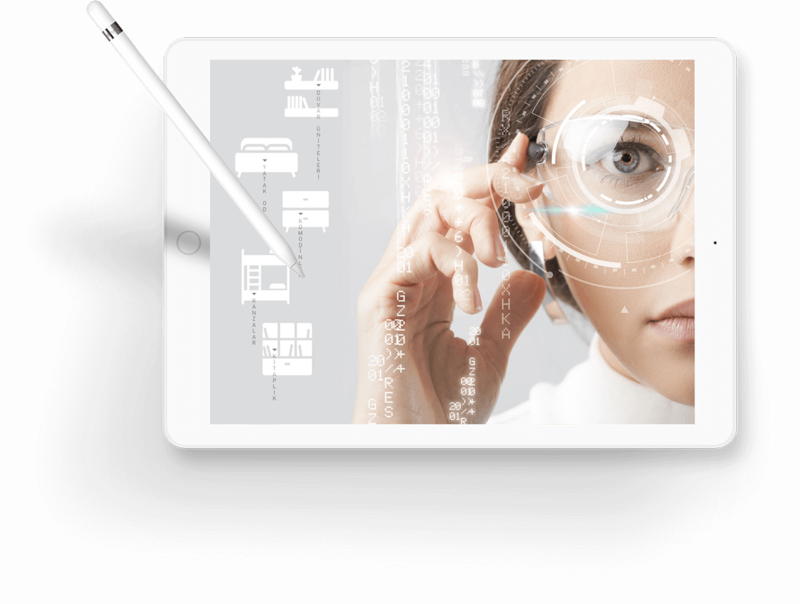 The application, can be built using interfaces to suit your company. Allowing you to reach out to the masses throughout the world! With TD 3D Chart and Virtual Showroom (Smart Catalog), you can transform your printed catalogs into 3D live presentations. TD’s technology, uploads products and videos into virtual catalogs. 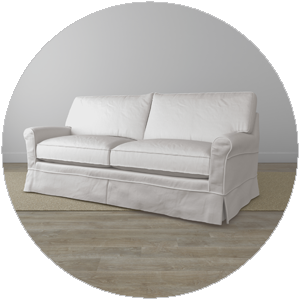 Let Your Customers Superimpose Your 3D Product Images to Their Real World. 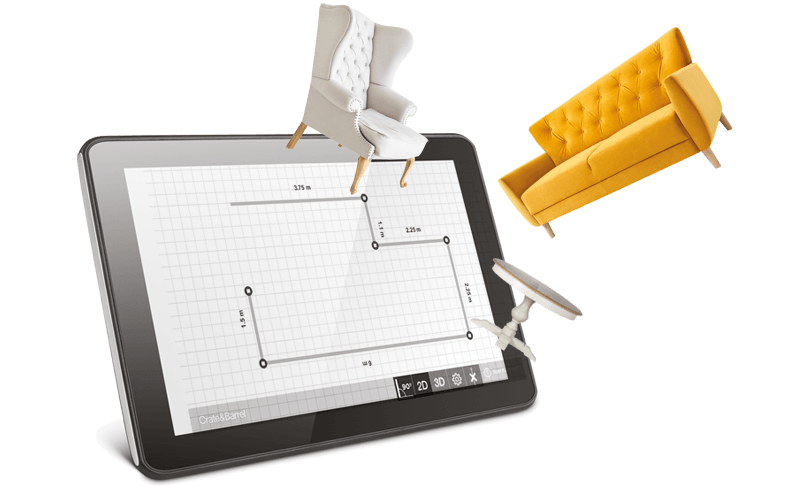 With TD 3D AR Configurator (Smart Catalog), you can transform your printed catalogs into 3D live presentations. TD’s technology, uploads products and videos into virtual catalogs. 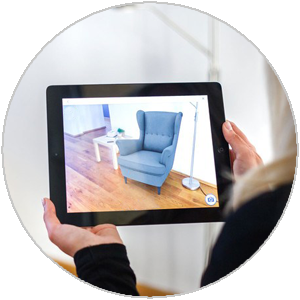 Allowing your customer to see your products in their AR home. It Feels Like Beaming Your Customers to Their Dreamland. With TD 360 Room, you can transport your customers to the factory or to a sample prototype of a construction field. Although it seems a bit exaggerated, we are now able to give a tour of an entire store or a factory to the customers with the virtual reality platform. 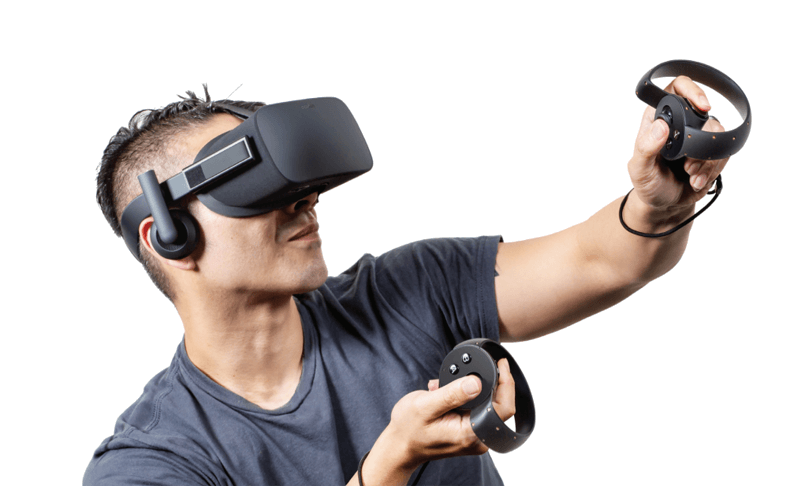 Create a new generation of digital stores and experience full configuration capabilities on the virtual reality platform. 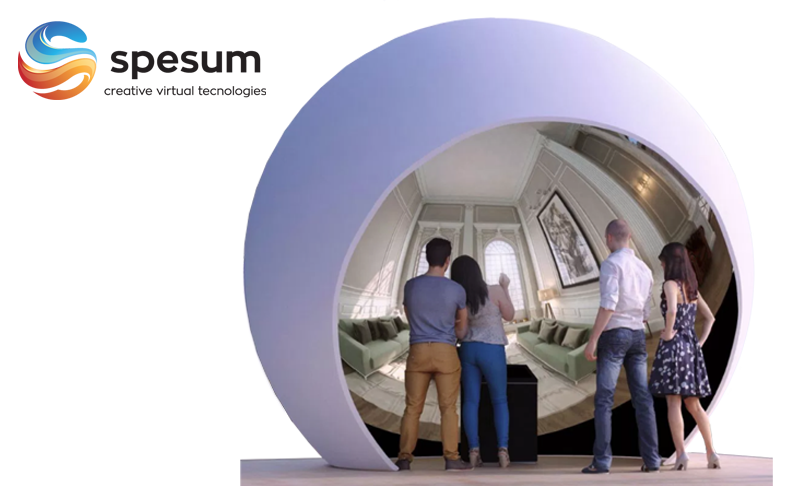 The VR configurator project is compatible with 360 rooms.